During the 90’s Muwookie under the alias of J Mac was playing Jungle and UKG in local clubs, pubs and house parties whilst looking for work for about 4 years until finally making the decision to make music. Muwookie started internationally releasing works as a producer in 2007 but has been teaching himself how to make music since the late 90’s. Inspired by his parents who taught him how to play the Guitar. 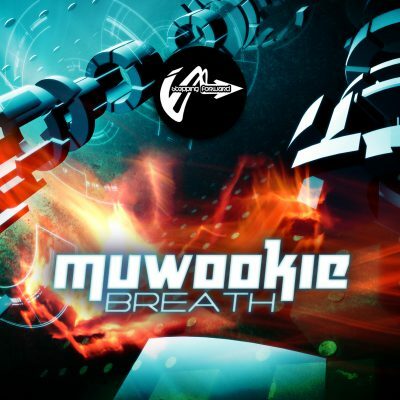 Muwookie then went on to teach himself other instruments such as the drums, bass guitar and piano, then onto computer music. Muwookie has had a number of tracks played on BBC Radio 1 xtra since 2007.